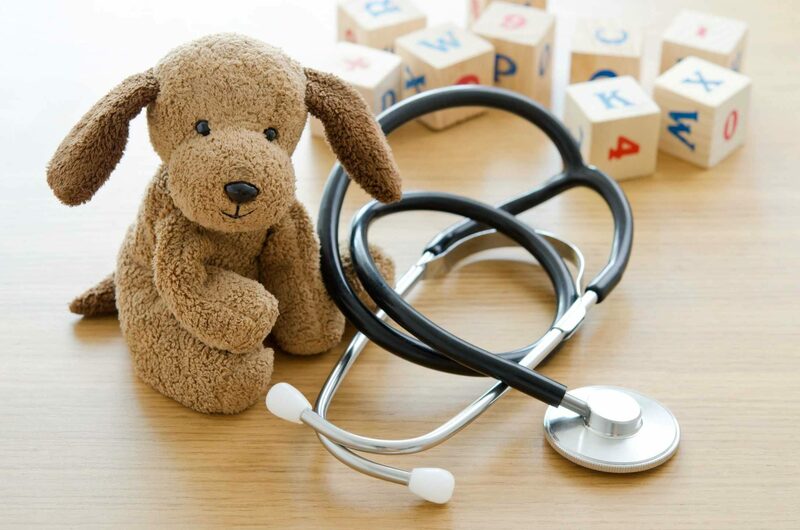 Dr. Jones is a board certified pediatrician with extensive experience in both outpatient and inpatient pediatric care. She is skilled in circumcisions, newborn care, and care of hospitalized children. Her special interests include osteopathic manipulative medicine, newborn care, breastfeeding support, nutrition, preventative care, and early childhood education.